All the latest and greatest happenings in the world of undergraduate anthropologists at the University of Louisville. 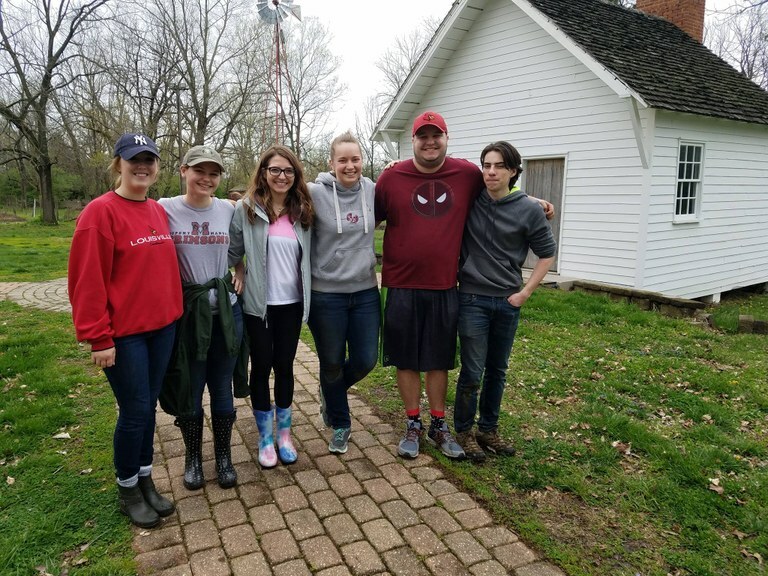 The Anthropology Student Association is a Recognized Student Organization (RSO) designed to make opportunities to help Anthropology students become more involved in the field of Anthropology. The programs that ASA participates in are dictated by its student membership and their interests. 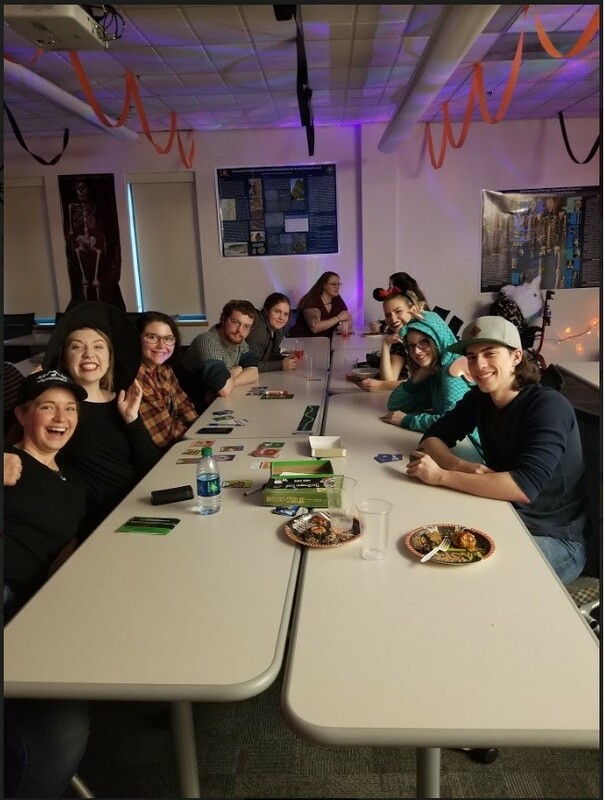 Each semester, the ASA sponsors a variety of activities that help members meet other Anthropology students, network with the department’s faculty, and learn more about the numerous subfields in the major. Initial acceptance into ASA has a single requirement: support of the official purpose of the ASA constitution: "to promote education and awareness in the field of Anthropology and to encourage interested students to interact with Anthropology faculty and other professionals in the field". At this time the ASA is free to join for all members. 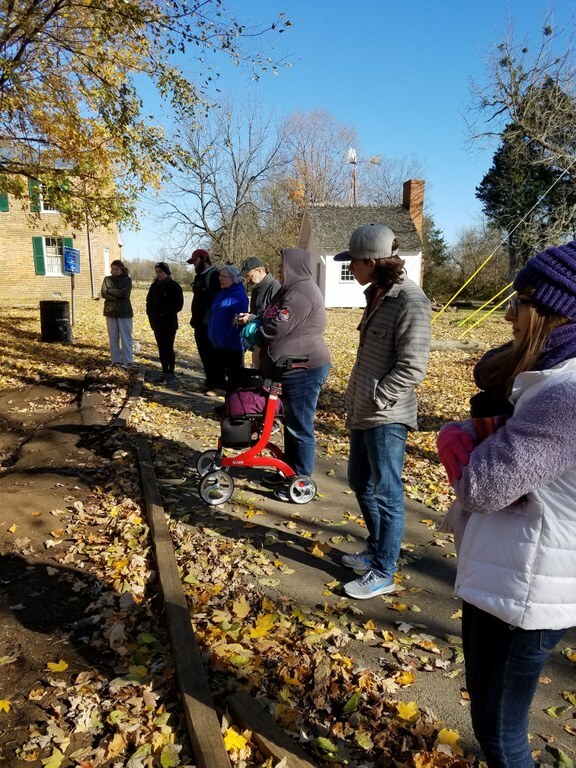 Members can help offset the costs for certain events by donating their time, ideas, food, or various supplies, but these are completely voluntary. ASA members come from all walks of life with a wide range of experiences and things to offer. It is ideal that all members attend the meetings and events; however, participation can also come in other forms. Members can submit job postings, volunteer opportunities, and special events they saw being advertised around the city. They can also help officers plan and set up for parties, be members of planning committees, or just help spread the word about meetings to other Anthro students who are interested in the joining the ASA. All ASA members are required to join the official Anthropology Student Association OrgSync. All upcoming events, meetings, and announcements are posted and sent out through our OrgSync page.